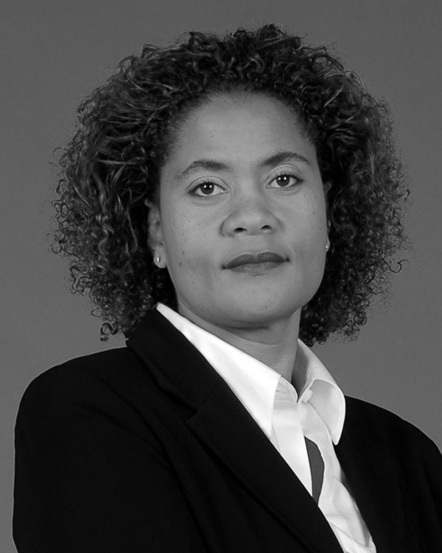 Tracey Cline grew up in a small town in Lincoln County, N.C. She graduated from Livingstone College and received her law degree from North Carolina Central University in 1989. Her first job was as a public defender in Fayetteville. In July 1993 she moved to northeastern North Carolina to work as a prosecutor, and in March of 1994 she was hired as an assistant district attorney in Durham.